Obviously, Qi wireless charge has not come to replaced wired/cable charging. However, there are more than 10 reasons why you should get yourself a wireless charging device. This post look at wired vs wireless charging vis-a-vis the benefits of using one over the other. There are various methods of charging a phone. 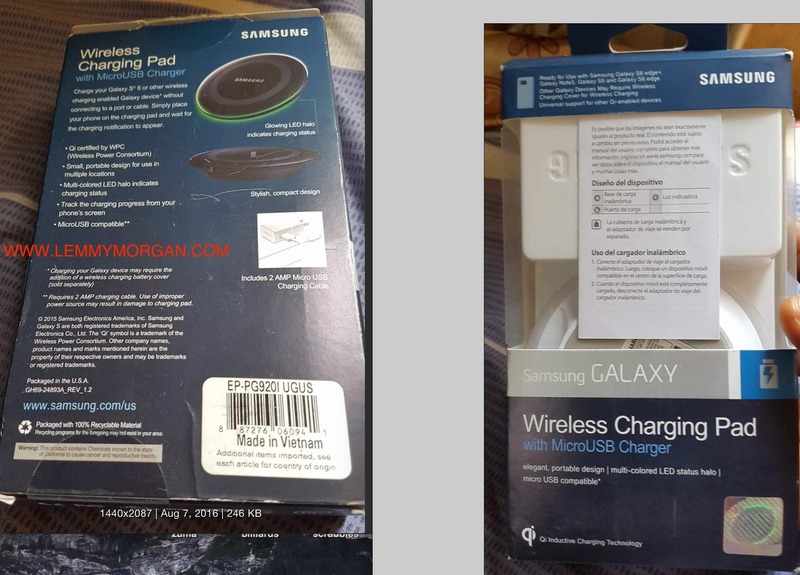 One method is using the cable and adapter, another method is by using the charging cable connected to a USB port, now we have wireless charging. Apparently, the only way to charge a phone without connecting the charging cable to the phone is via Qi wireless charging. 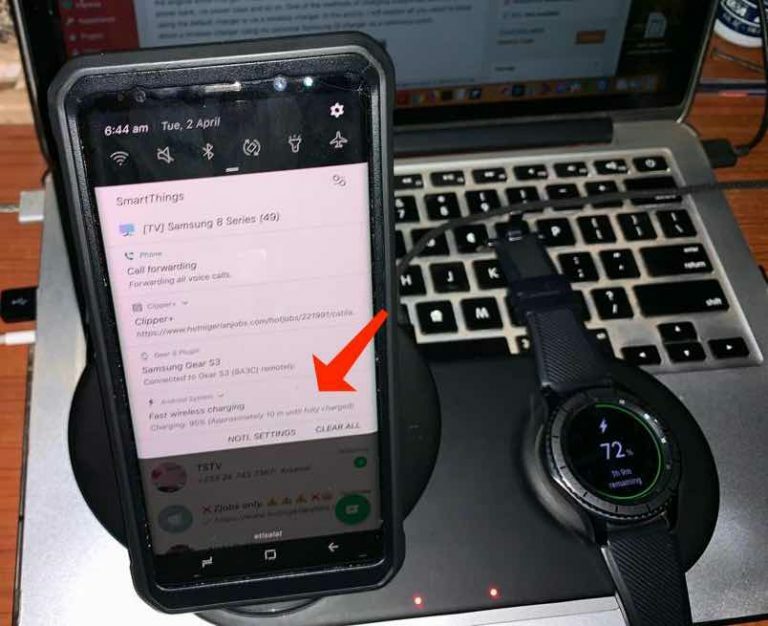 What is Qi Inductive Wireless Charging? 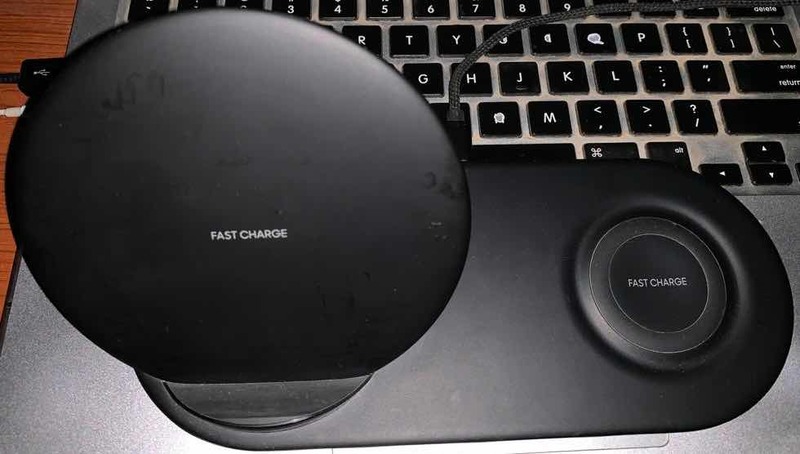 Qi from the Chinese word qi) is an open interface standard that defines wireless power transfer using inductive charging over distances of up to 4 cm (1.6 inches), and is developed by the Wireless Power Consortium. Simple, efficient and safe, Qi charges or powers an array of devices. This ranges from smartphones to cordless kitchen appliances and so on. Qi combines induction and resonance technologies to deliver a superior standard. Wireless charging is based on the principle of magnetic resonance, or Inductive Power Transfer (IPT). This is the process of transferring electrical current between two objects through the use of coils to induce an electromagnetic field. It is not surprising that the most well-known application of wireless charging is for smartphones. In recent years, the number of phone manufacturers who have offered wireless charging capabilities has steadily grown. And as for those brands which do not have wireless charging functionality, you can acquire a myriad of external charging cases which can enable wireless charging of these devices. 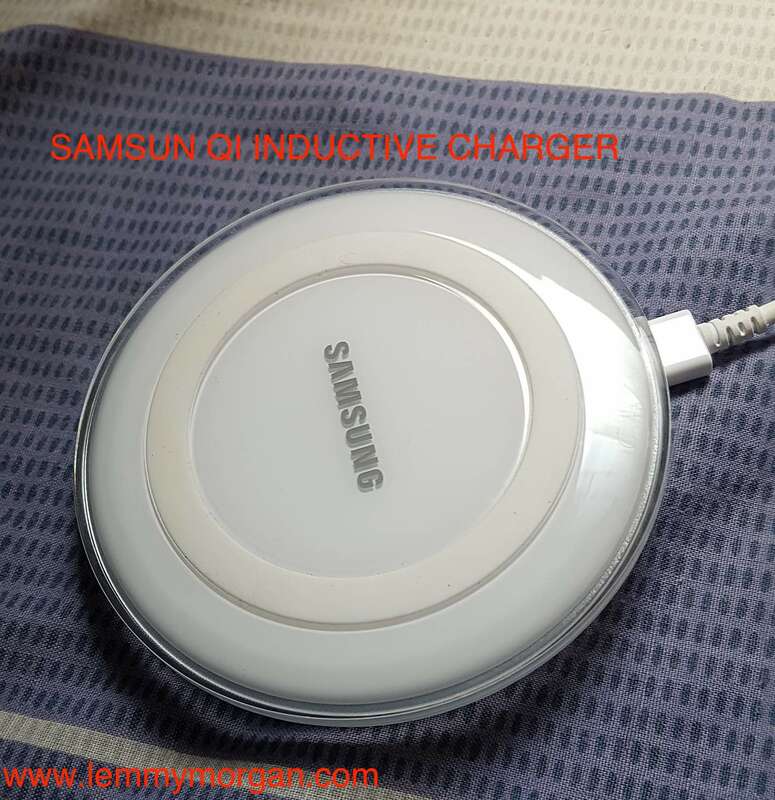 Currently, we have wireless charging that can fast charge your device, we have one that can share power between two phones, there is also one that can charge at least two compatible devices simultenously. Wireless charging technology enables consistent, safe charging of single devices when placed accurately on a charging pad. This is the characteristic of inductive charging systems. The leading standard worldwide for this technology is Qi and is used by over 1000 products worldwide. The above list is not exhaustive, to view the exhaustive list please follow this link. We have Qi integrated phones and Qi ready phones. example, of qi ready phones, are Samsung galaxy s5, galaxy note 2, Nokia Lumia Icon, HTC Incredible 2, Motorola droid bionic and so on. You need an addon to be able to use wireless charging on qi enabled phones. As for qi integrated phones, you only need to buy the charging pad and start using it. If your phone is compatible with Qi charging, all you need to do is purchase a Qi charging pad. While I will not recommend that you substitute your wired charging for a wireless charging because each has its strengths and weaknesses. let us now compare the benefits of Qi charging. You can add some element of security while charging your phone. 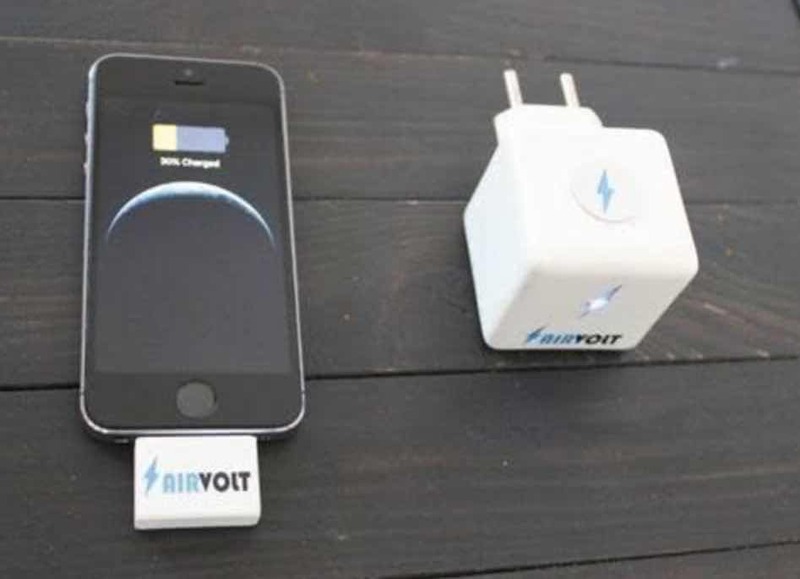 For example, you can be charging your phone while it is in your pocket with AirVolt. Alternatively, if you get a very long USB charging cable like mine. You can be charging your phone on your desk while the wall adapter is plugging into a socket far away from where you are sitting or lying. This allows you to keep tab of your phone at all times. On the contrary, if you were to be using a wired cable, you may think twice before charging your phone in an insecure environment. 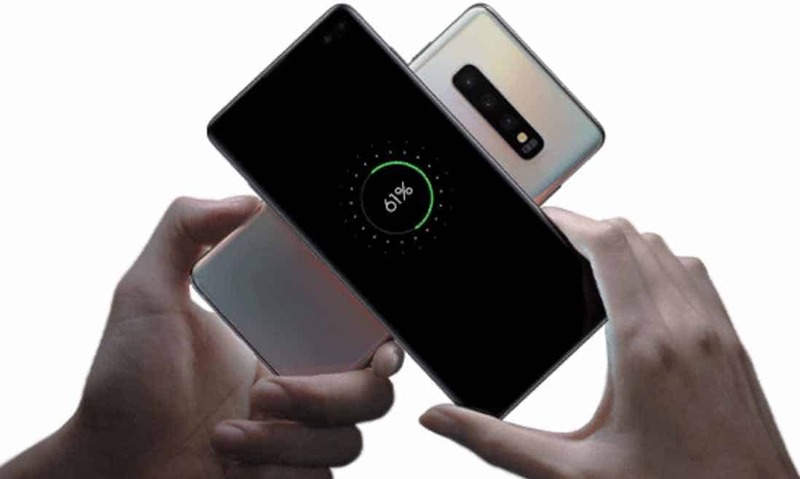 Wireless charging Powershare popularised by Samsung is a technology that can allow you to charge any Qi-compatible device with a Samsung s10, s10e, or s10+ phone. When using this feature, you use a phone to charge a phone. In other words, you don’t need any power source or cable. Especially relevant for those who love charging while in bed. It is safer(health-wise) to place your charging pad on your bedside table and charge your phone. Anything can hardly go wrong with this habit. A new wireless charging device in the person of AirVolt allows the user to move around while holding the mobile phone while charging. Obviously, your movement is restricted while using a wired charging. 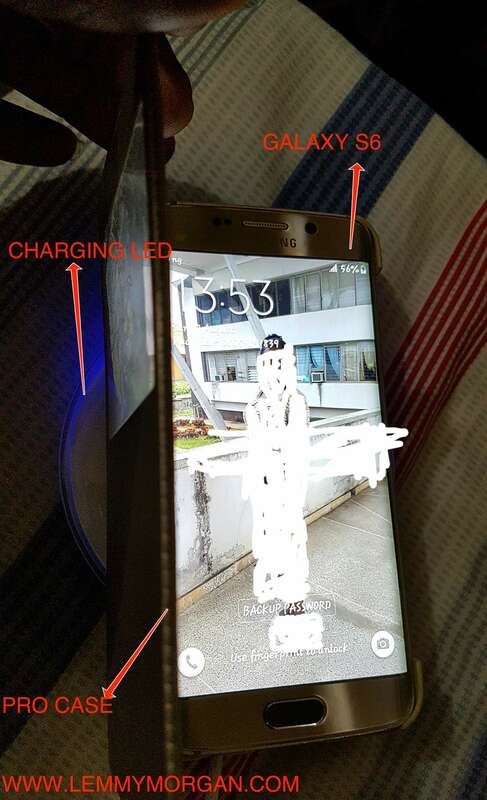 You can move more freely and use on hand to charge your phone when using qi charging system. you only need to pick and drop as against plug and unplug that is associated with cord charging. With Qi, charging you know that you can always count on it because you can test the pad to see if it is functional before you start charging. This is not always the case with cord charging. at times a USB charger will charge your phone halfway and fail to continue charging it. other times, your USB charging port may be too loose to secure the cable. With a charging pad, you can still charge your phone even if your charging port is entirely damaged. Generally, a Qi inductive chargers are easier to troubleshoot when not working. 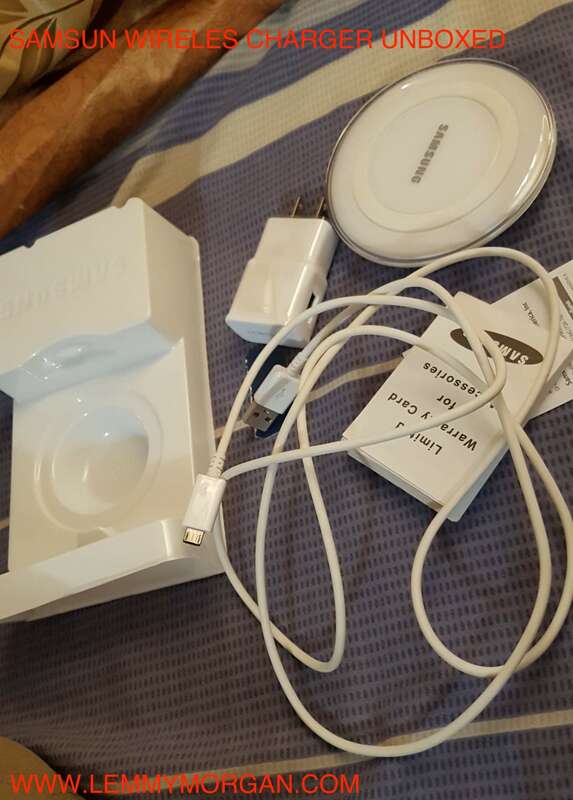 Currently, I am using a 3rd party cable to power my Samsung duo wireless charging pad without issues. If I try the same with my phone, I may not get the desired result. It is safer to pick up your phone of a charging pad with one hand. This is convenient and it gives r=little room for mistakes or accidents. 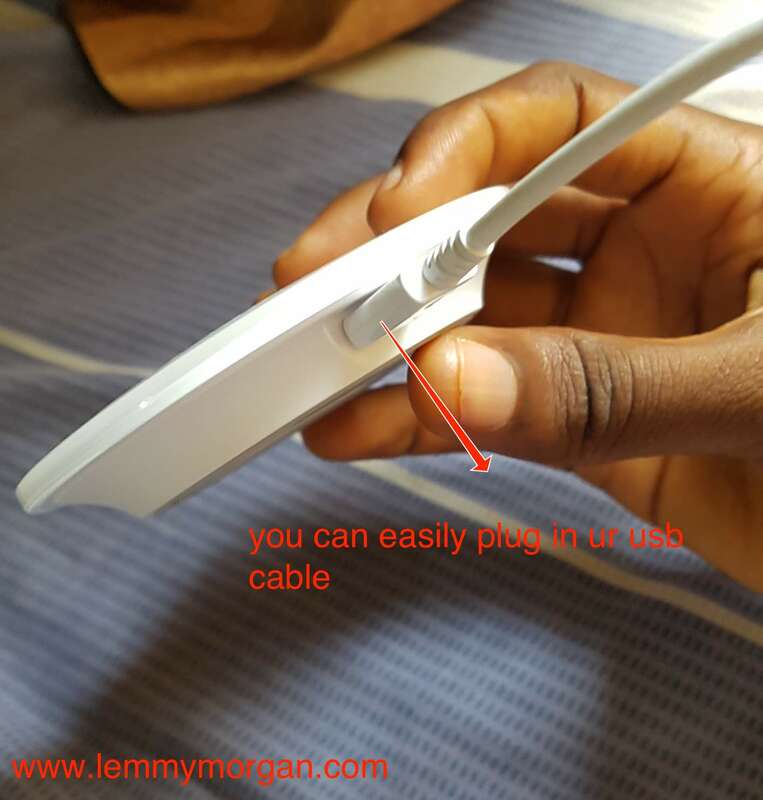 On the contrary, you need your two hands to unplug your phone from the cable otherwise, you risk damaging its charging port, the cable or dropping the device. There is nothing that has advantages without disadvantages. Here are the reasons while you may still choose to stick to your OEM cable and adapter for charging your phones. The secure feeling of using what your phone’s maker recommends out of the box. You sure know that nothing can go wrong using your original charger and cable. Cable charging faster adaptive charging is faster than that of Qi charging. Same way the fastest wired internet connection is faster than the fastest wireless hotspot. Mobility and portability are easier with your wired charger. Nowadays, our adapters are getting smaller while wireless charging pads are getting bigger. I will say the phone charging adapter can be more durable than most charging pads under the same use. I have many adapters that outlive my phones. True wireless chargers, for example, the one by Airvolt: This device enables long-distance wireless charging with a maximum transmission distance of up to 12 meters. In other words, you can charge your phone while you use it. Please morgan i need a professional sat tracker online do you sell?